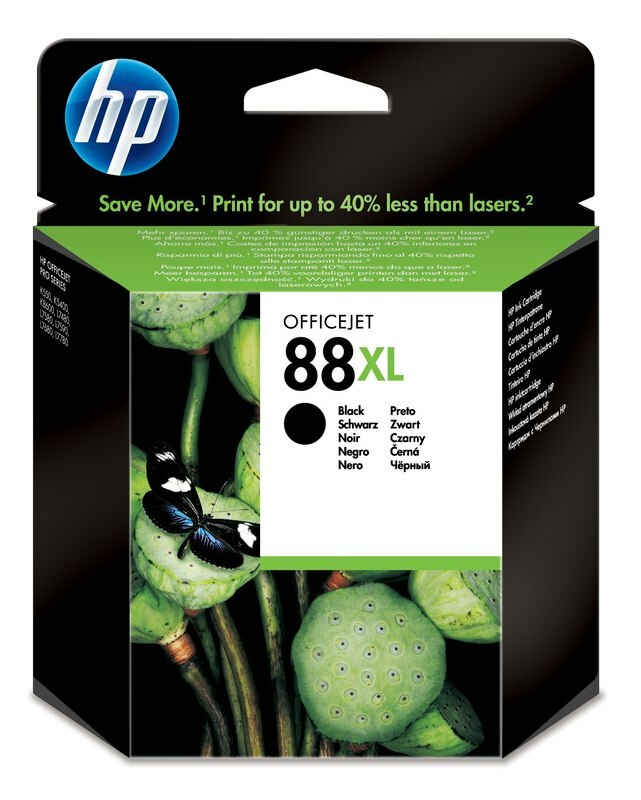 Print laser-quality black documents at up to 40% lower cost per page than laser, using HP ink. Save more, using this high-capacity, individual ink cartridge. HP ink cartridges deliver professional-quality output that resists fading.